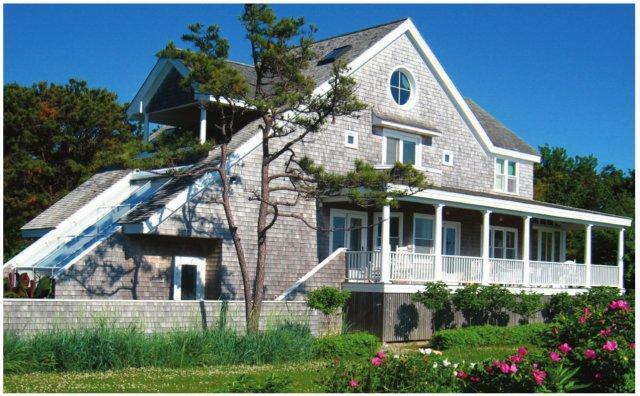 Brady Construction specializes in custom designed homes and complete remodeling and restoration projects. In addition, our Special Services division provides expert installation, specialty repairs and follow up maintenance. Our project management team is involved at all times and in all phases of the project to ensure the highest standards in the most efficient and effective manner. Their hands on supervision is our unique strength in delivering the best quality to out clients. On every project- no matter the size or scale, we employ only the most skilled trades people in the industry. Whether it is our team of in-house highly skilled finish carpenters or top level subcontractors, they are all committed to the same high level or workmanship and integrity. "We are dedicated to meeting the highest standard of service, and exceeding the expectation of our clients. By being totally honest from the beginning, we establish a reputation of trust and respect with every client and architect that continues throughout each home we build."